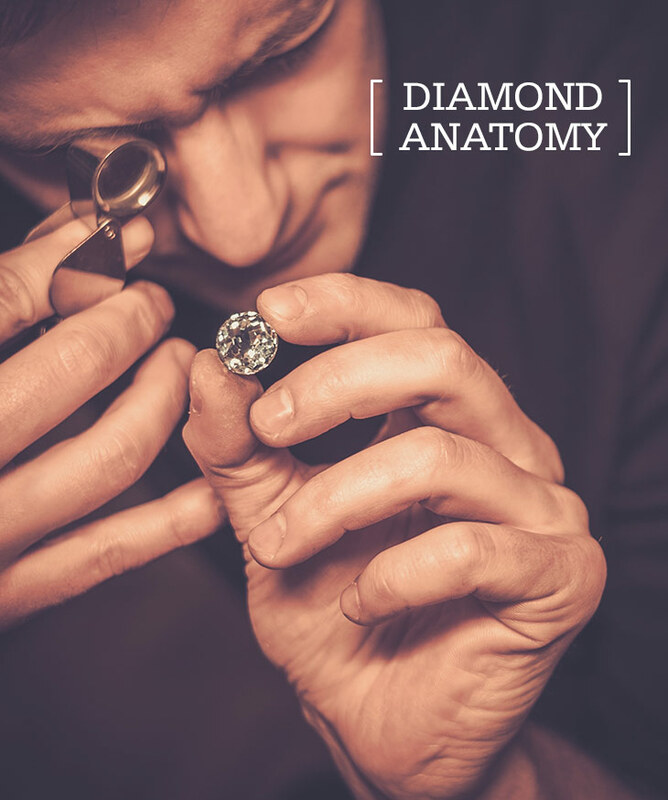 Inspected under 10x magnification, a diamond is given flawless grade if no inclusions (internal flaws such as clouds or feathers) and no blemishes (external flaws such as scratch or chip) are visible. 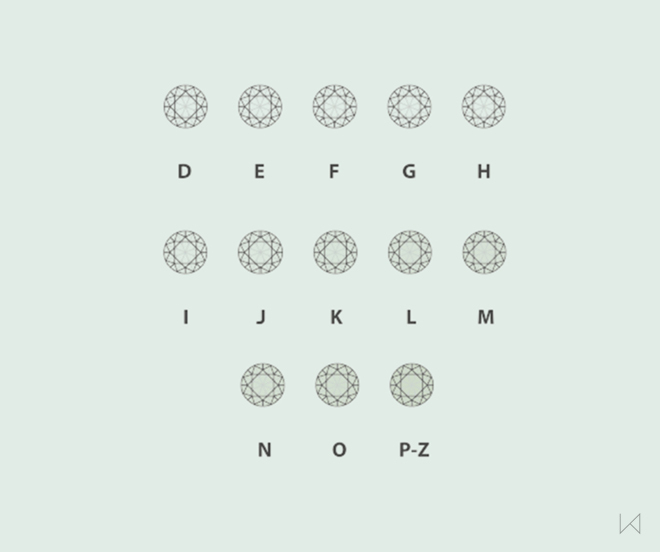 Flawless graded diamonds (no or few inclusions) are very rare and highly priced. 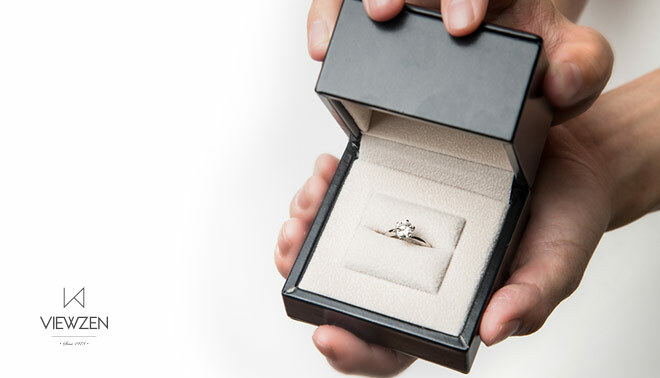 Gem-grade diamonds are given a clarity rating based on an industry-standard scale. 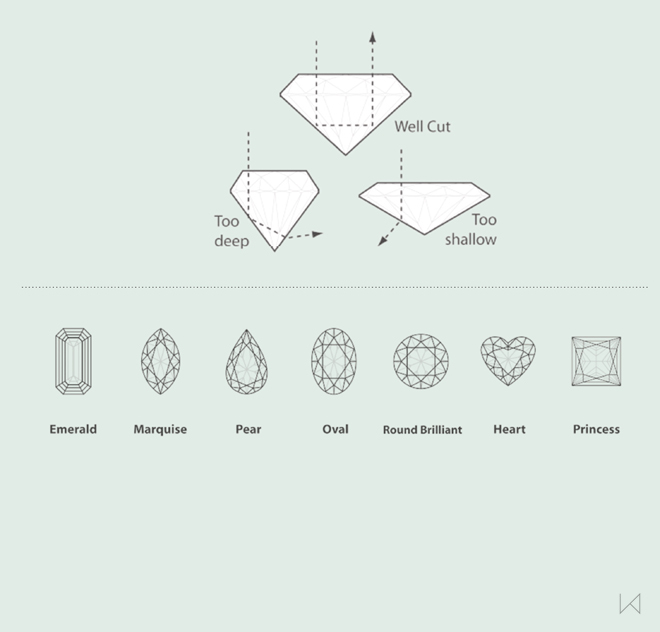 A chemically pure and structurally perfect diamond is perfectly transparent, but no gem-sized natural diamonds are absolutely perfect in reality. The color of a diamond may be affected by chemical impurities and/or structural defects in the crystal lattice. Each stone is graded on a scale of D (colorless) through Z (light color). 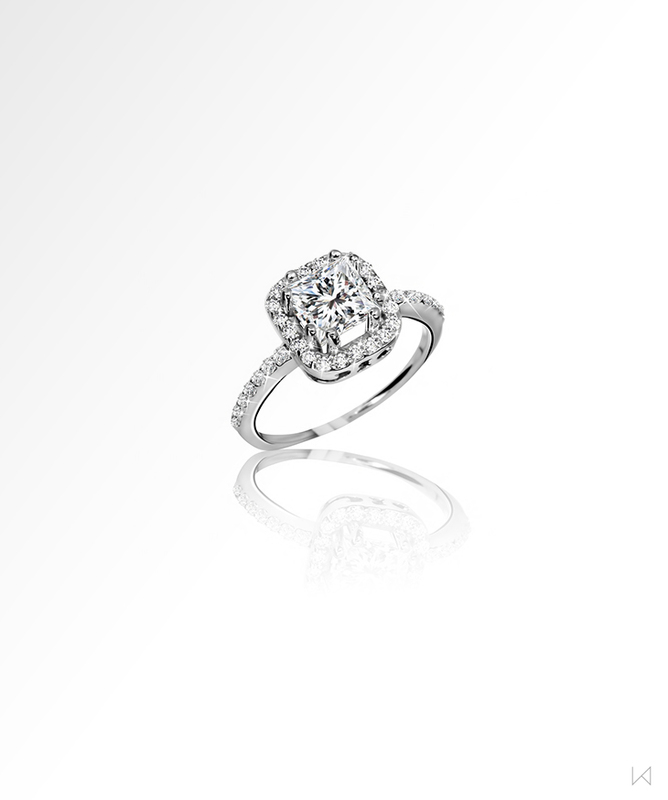 'Carat' denotes the weight of a diamond. 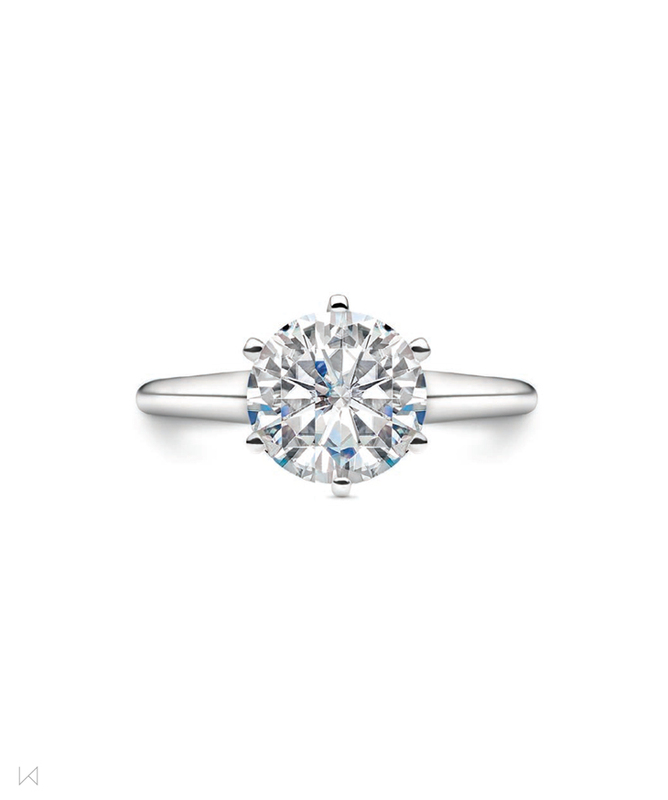 One carat equals 0.20 grams. 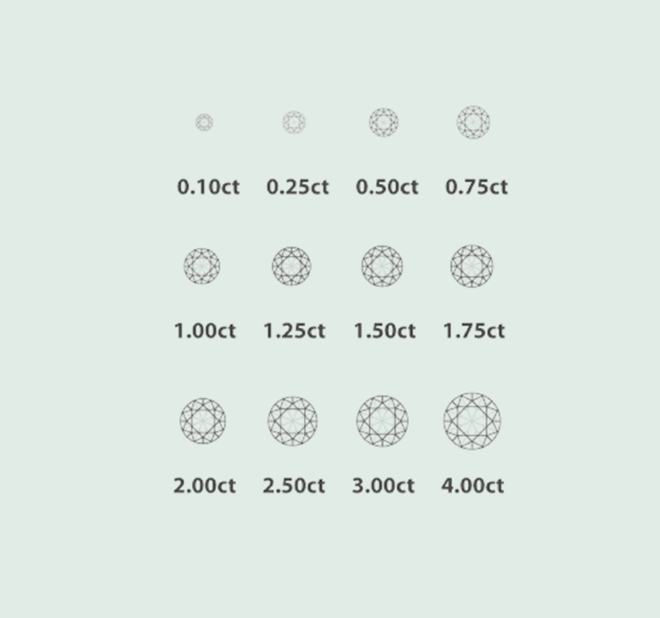 We measure diamonds to 1/1000th of a carat. 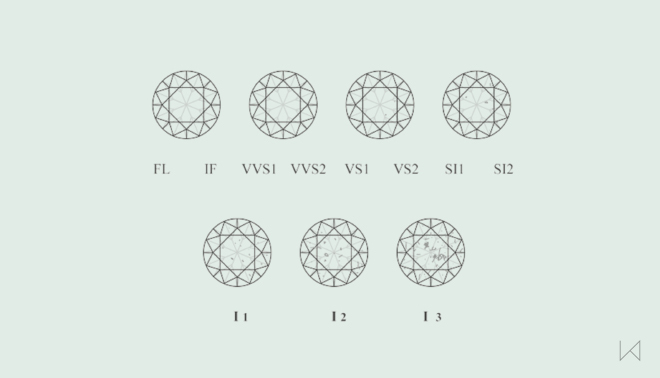 Taken by itself, carat weight does not determine a diamond's value. 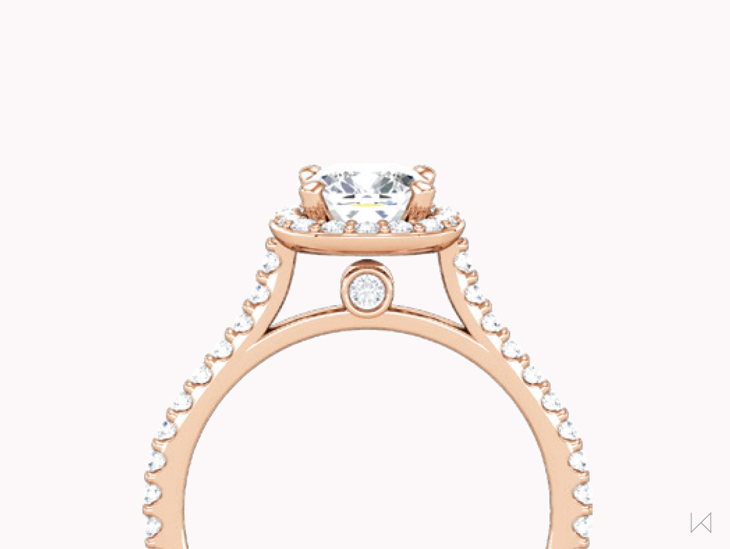 Cut - the precise shape and positioning of a diamond's facets - determines the stone's general appearance and its beauty. 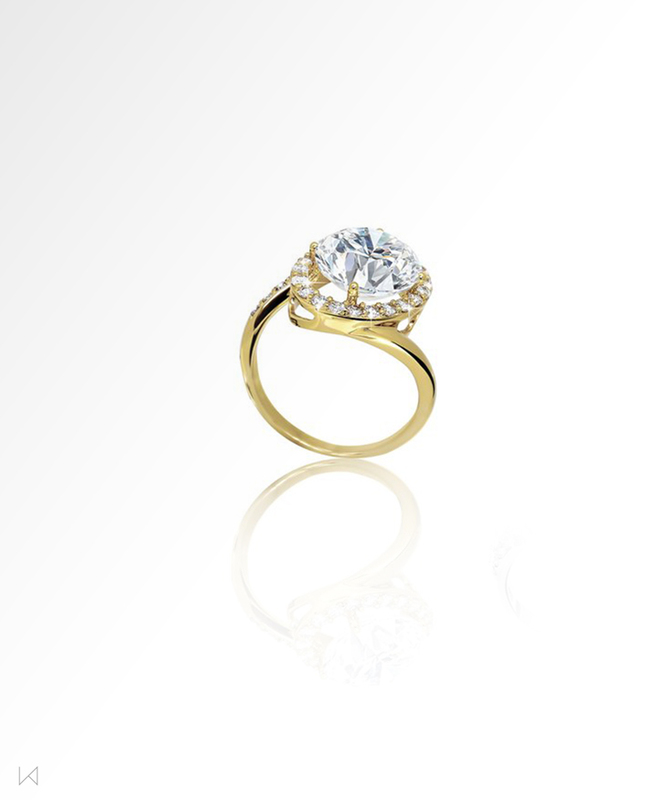 Our diamonds are properly proportioned and cut to achieve the ideal balance of brilliance, dispersion and scintillation.